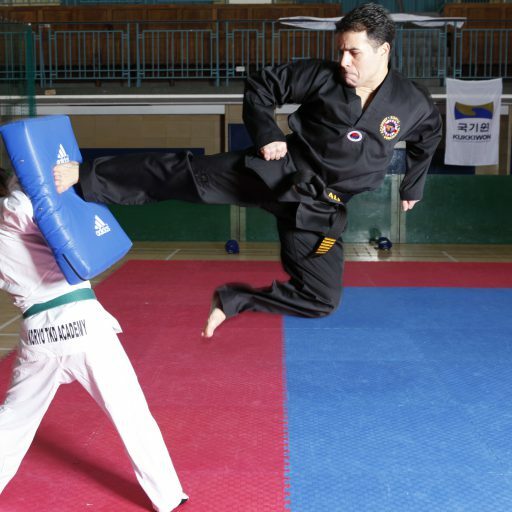 Master Ali O. Saraei is UK qualified personal trainer and has a degree in Sport Science, but his passion is martial arts and he is a 7th Dan black belt in Taekwondo from The World Taekwondo Federation and has an International Taekwondo Coach qualification. Master O. Saraei has practiced Taekwondo since 1982 and he hasn’t looked back since. 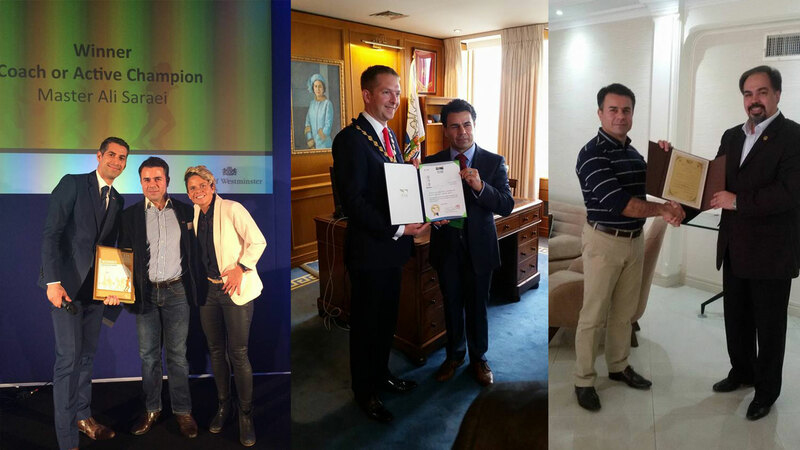 From 1985 to 1992 he participated in many different national tournaments in Iran which eventually inspired him to enrol in 1993 on the instructor’s course in Tehran. In 1994 he established his own Taekwondo class in his home town of Rasht. By the end of 1994 as well as managing his own Taekwondo club, Master O.Saraei dedicated his free time to voluntarily teach at the Mojdehi orphanage. Through rigorous physical training, the Mojdehi team was able to achieve first place in many national tournaments and leagues in Iran. 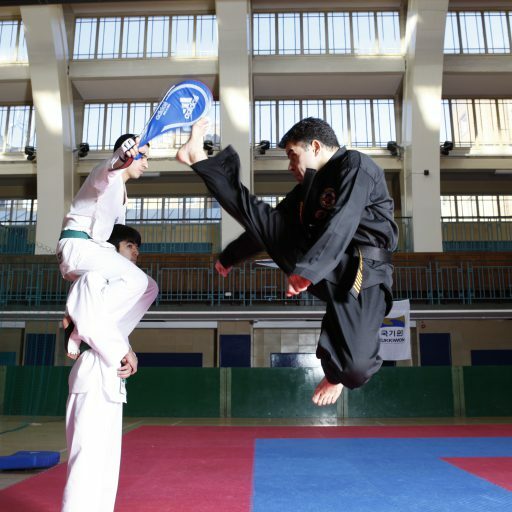 The same team were also nominated from the Iran Taekwondo Federation to participate for two international tournaments which took place in Bosnia in 2009 & France in 2010. Mojdehi team achieved first place in both tournaments.